There’s just nothing like oysters roasted over an open fire. 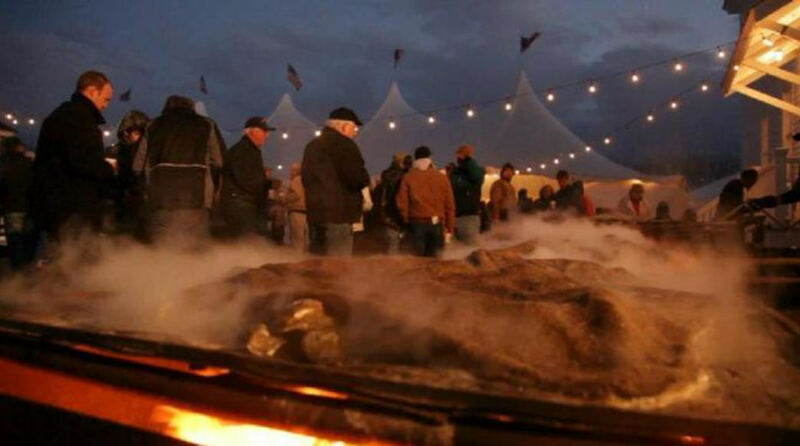 The Fall Oyster Roast This tradition hearkens back to the days when cooler weather signaled that oysters were safe to eat – the old “r” month rule. 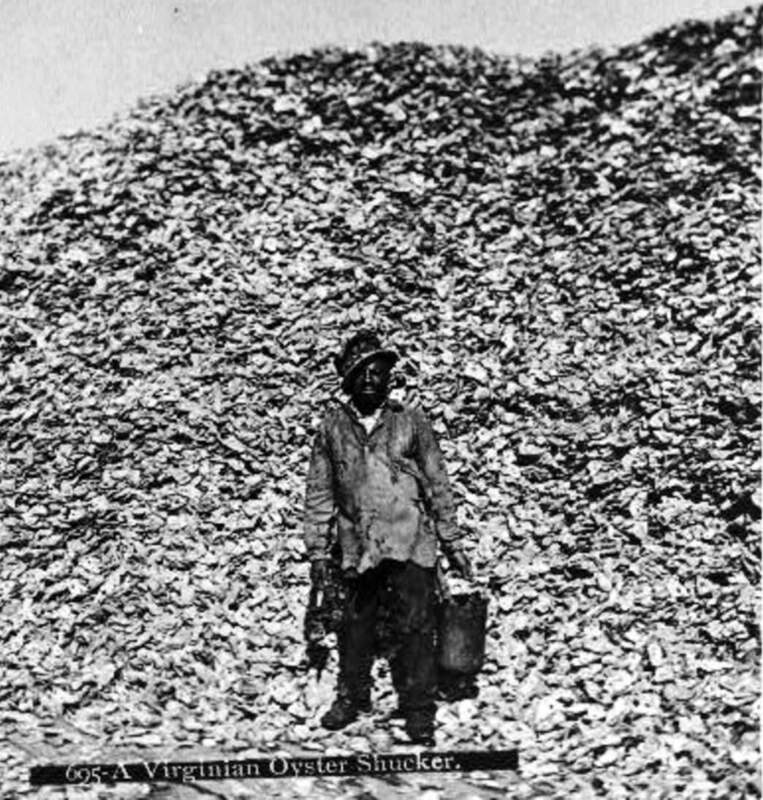 Today, because of refrigeration and modern aqua farming, you can eat oysters all year round, but this age-old fall tradition continues: roasting local oysters just pulled from the water over an open fire. 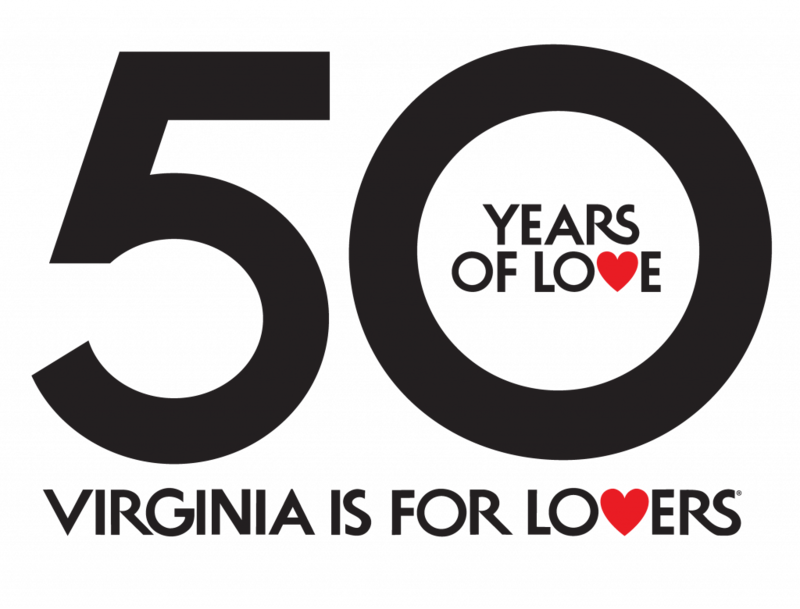 There’s one almost every weekend starting in early fall and it kicks up a notch during Wine and Brine Month when pairing oysters and wine grown in the same Chesapeake Bay watershed is celebrated. As they say, what grows together goes together. Sip an award-winning Chatham Vineyards wine along with your roasted oysters or enjoy a late morning brunch with oyster shooters. 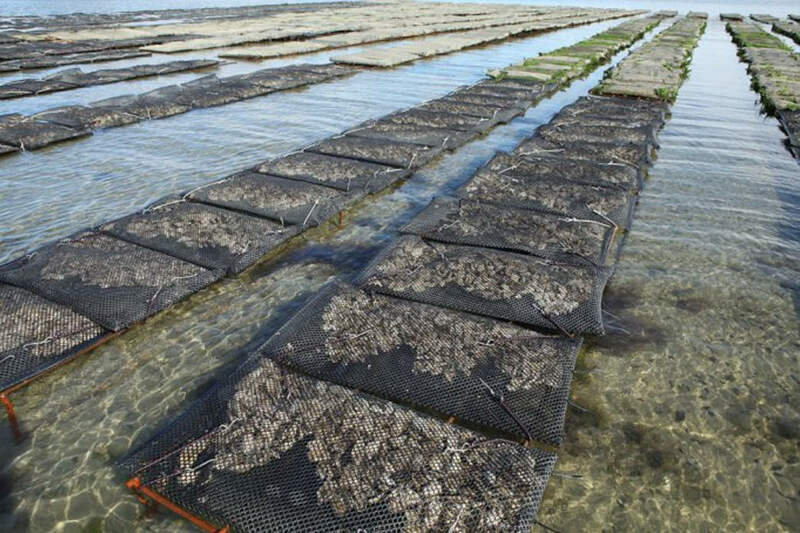 Growing out shellfish at Cherrystone Aqua Farms. 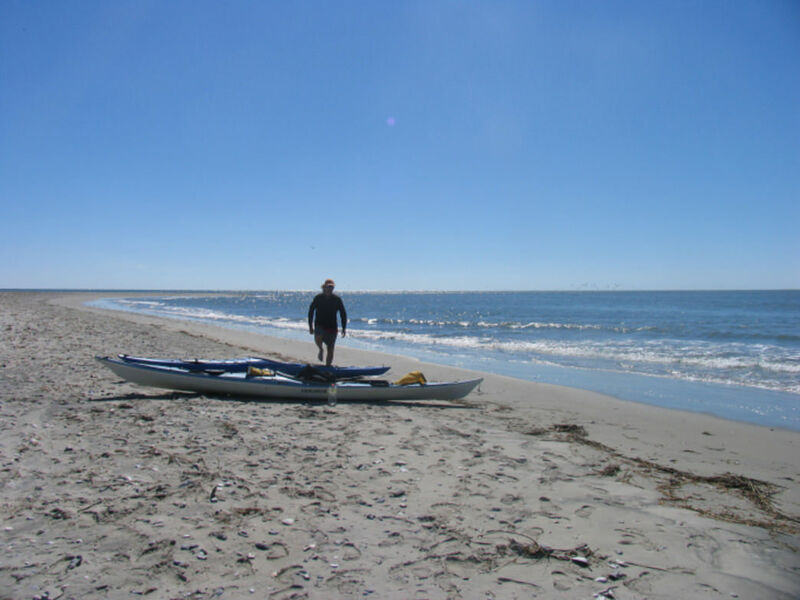 Boat or kayak out to where oysters grow in shallow coastal waters. 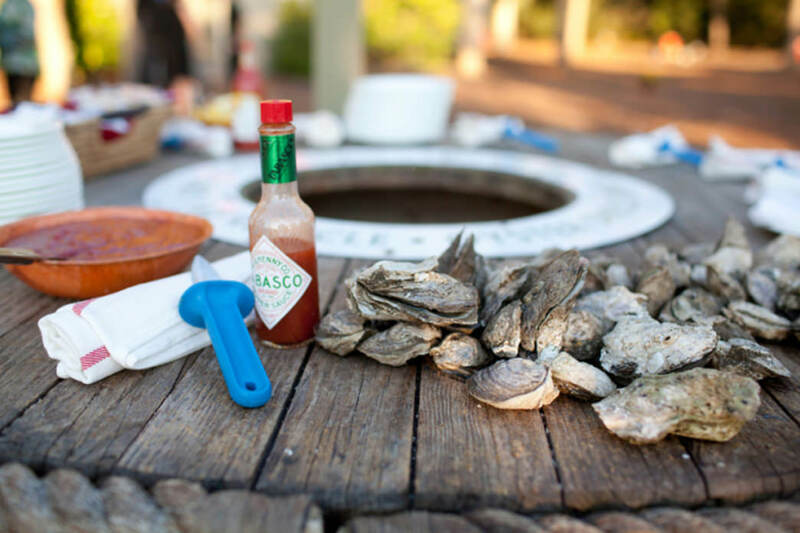 On-the-Water Culinary Tours One of the best ways to really understand how oysters and clams get to your dinner table is to get out on the water where shellfish growin shallow water surrounding Virginia’s Eastern Shore. Boat out to an oyster rock on the Broadwater Bay Oyster Tour, pluck an oyster right from the water and slurp it down; request a side-by-side tasting of different Eastern Shore oyster flavors. 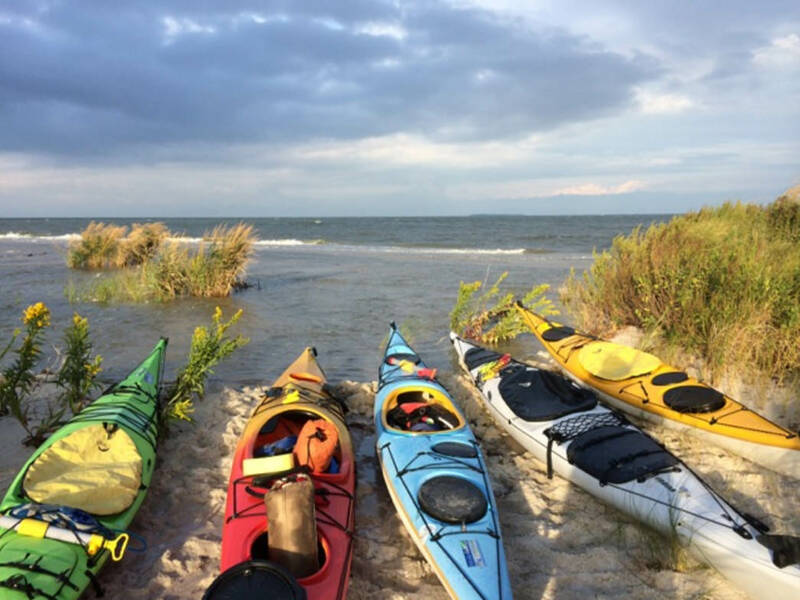 Dig for your clam dinner on SouthEast Expeditions’ Kayak Clamming Tour or kayak to a winery along the Chesapeake Bay shoreline. 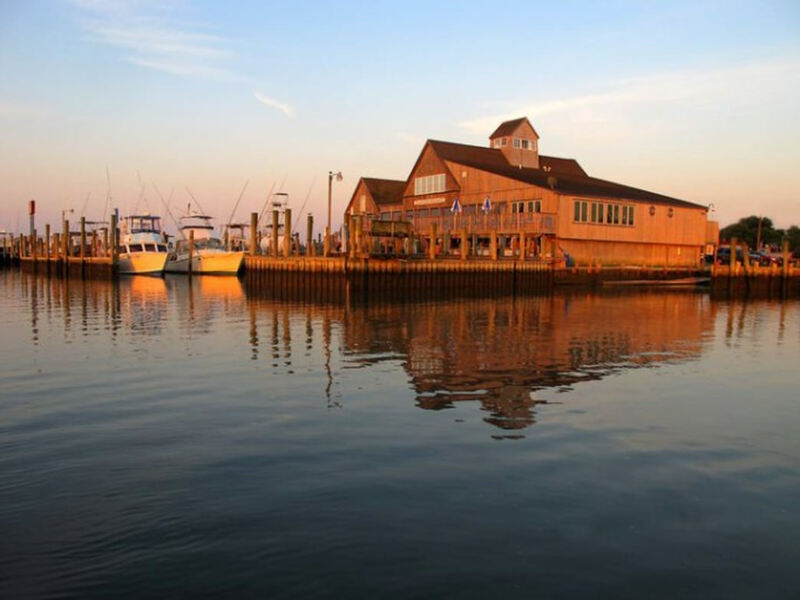 Sip wine and slurp oysters grown in the same Chesapeake Bay watershed on the Church Creek Wine and Oyster Tour. Take a day trip out to Virginia’s wild barrier islands. _TIP: Antique stores here range from collections of interesting junk to high end. TIP: Check out the Virginia’s Eastern Shore Artisan Trailwebsite, but get a printed map in hand – wherever you see the Artisan Trail sign – once you arrive. Trek to a Remote Fishing Community** Saxis Island:** This is not actually an island per se but is surrounded by a huge Chesapeake Bay marsh. Take the scenic route from Parksley. If it’s a Saturday, stop by the Saxis Island Museum then spend some time on the 200-ft. Saxis fishing pier to drop a line or just sit a while. Locals gather at Martha’s Kitchen, right on the wharf, every morning for breakfast. Nine Charming Small Museums Because the story of the oyster and seafood industry IS the story of Virginia’s Eastern Shore, local museums all touch upon the history of watermen. The Eastern Shore Watermen’s Museum is devoted to it, and the Museum of Chincoteague Island (once called the Oyster Museum ) has a wonderful oyster exhibit (and Misty, the famous Chincoteague pony). 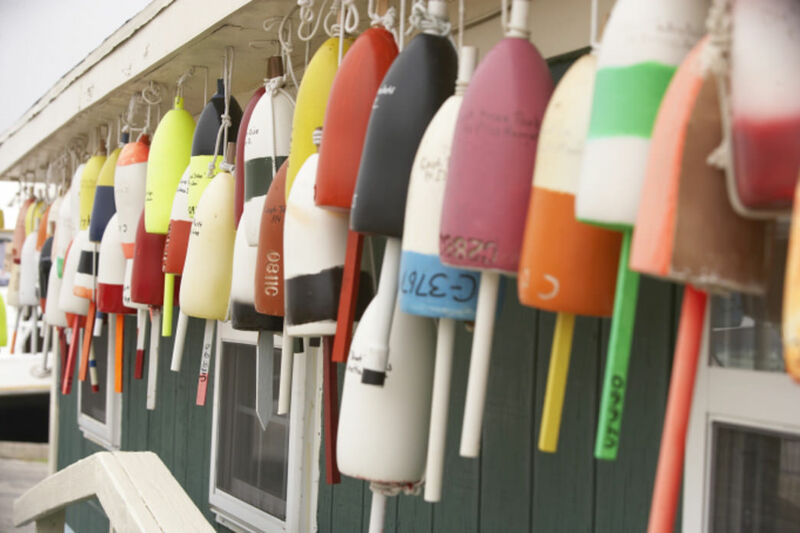 The Barrier Islands Center preserves the history of those who once lived on the barrier islands where fishing and oystering was paramount. The post The Ultimate Oysters Trip to Virginia’s Eastern Shore appeared first on Virginia’s Travel Blog.